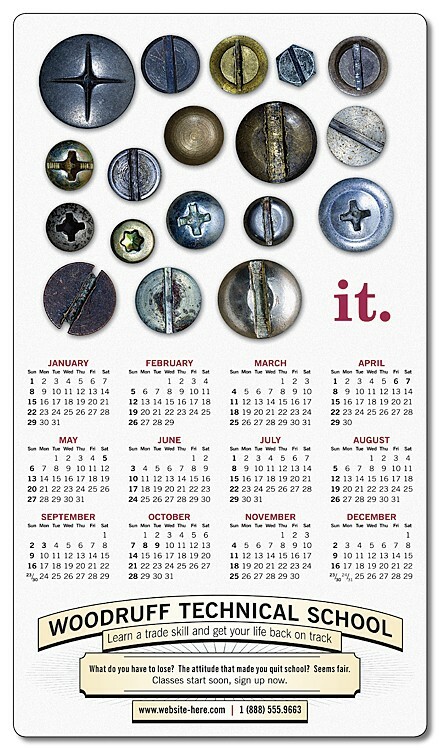 School Calendar Magnet - 4x7 Round Corners - 25 mil. Students spend time looking for after school snacks in front of the refrigerator. Place a handy rectangle magnet with all of their schools information or sports schedule right in front of them. 4x7 magnets are printed in full-color and are a sturdy 25 mil. thick. These popular sizes are great for calendars and schedules.